Owing to a variety of reasons, some planned and some unplanned, there had not been a Britpop Revival Radio Show for a couple of months. So to make it up to people I decided to make this show a 'Hit' special. That is a lot of quality tunes! Don't forget that every song we ever play gets added to our Spotify Playlist. Please subscribe and share. 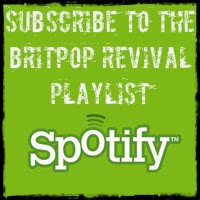 The Britpop Revival Radio Show is on Phonic FM 2pm to 4pm on the 3rd Sunday of the month. 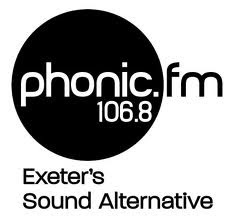 You can listen online at www.phonic.fm, at www.tunein.com or via the TuneIn app. What an awesome blog ! I just discovered britpop through the UK90Z blog and then found this site. Looks like I have a lot of happy listening ahead. Two big thumbs up my friend. Thank you, I will be listening! Thanks for those kind words both of you. Hope you're enjoying the shows, much more to come!